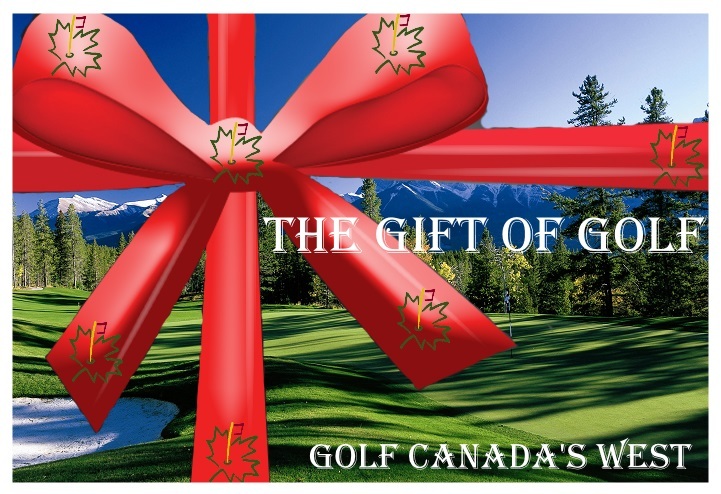 Golf Canada’s West is pleased to introduce this vacation as the West Coast version of our extremely successful and well received Full Fairmont Hotels Experience in the Canadian Rockies. 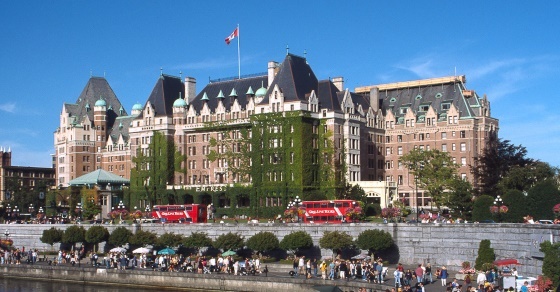 The trip begins via ferry transfer to Victoria, British Columbia with 3 nights at the Delta Victoria Ocean Pointe. Play two rounds of golf at Olympic View and Bear Mountain and have the opportunity to explore the ocean-side community of Victoria.